This holiday season, we’re taking a look at four beautiful handmade gifts for travelers by Handmade Nel. Whether it’s for a birthday, Christmas, or just because, these cute accessories serve as the perfect presents. Handmade gifts show your friends (who may love the road nearly as much as you love them) that you care. But not all of us are artsy enough to create something beautiful. Sometimes we need help from someone who knows how to use a sewing machine. Among the host of artists around the world who specialize in handmade gifts, Neli Apostolova (known by her artistic pseudonym Handmade Nel) is one who truly understands the traveler’s soul. More importantly, she knows how hard it is to fit only the basics into your ultralight backpack or hand luggage. Money, a passport and a good book is all a minimalist traveler needs. 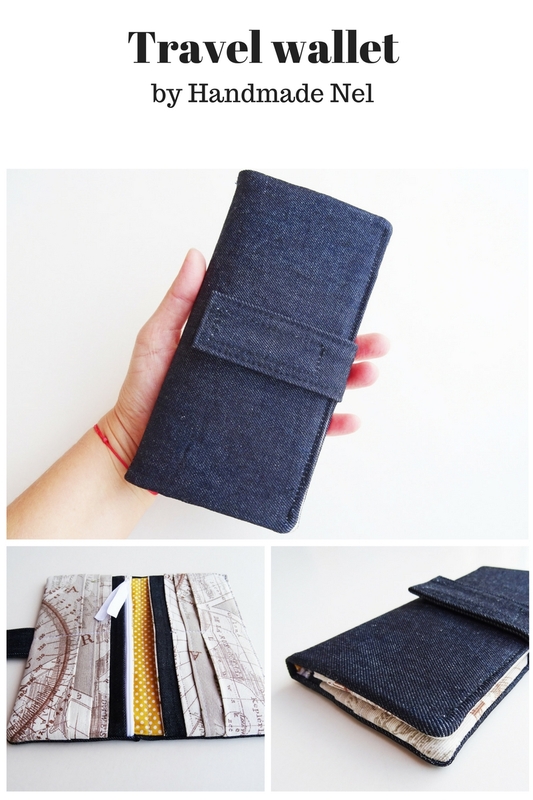 Handmade Nel takes care of these necessities with some neat and beautifully designed gifts that will bring order to your luggage and inspire your wanderlust with their travel-themed patterns. Here are four of our favorite travel essentials from Handmade Nel, whose creations are available on Etsy. First and foremost, you’ll need somewhere to keep all your bathroom essentials in order. 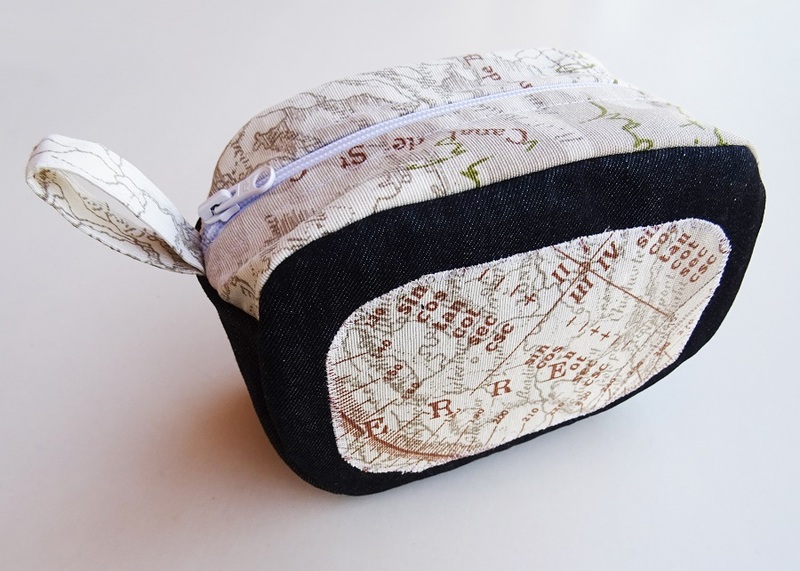 What better than this map-print toiletry bag? 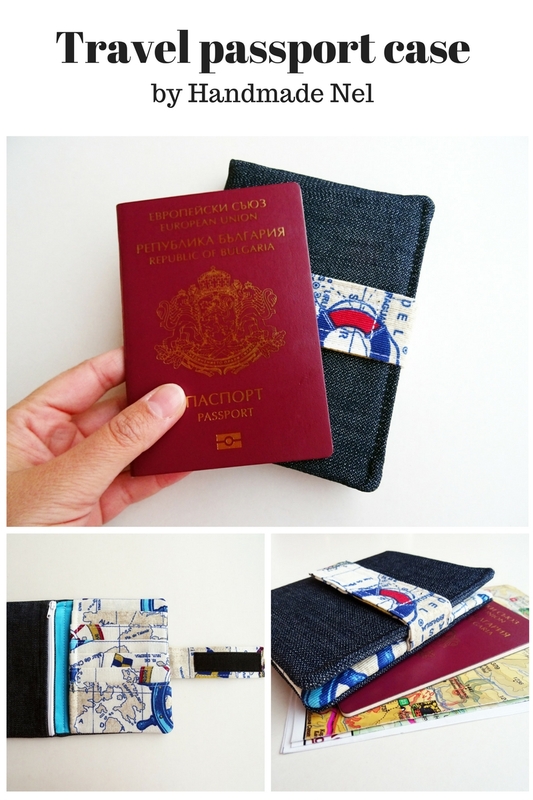 Of course, there’s nothing like a travel-themed wallet to keep all your cards and banknotes safe on the road. 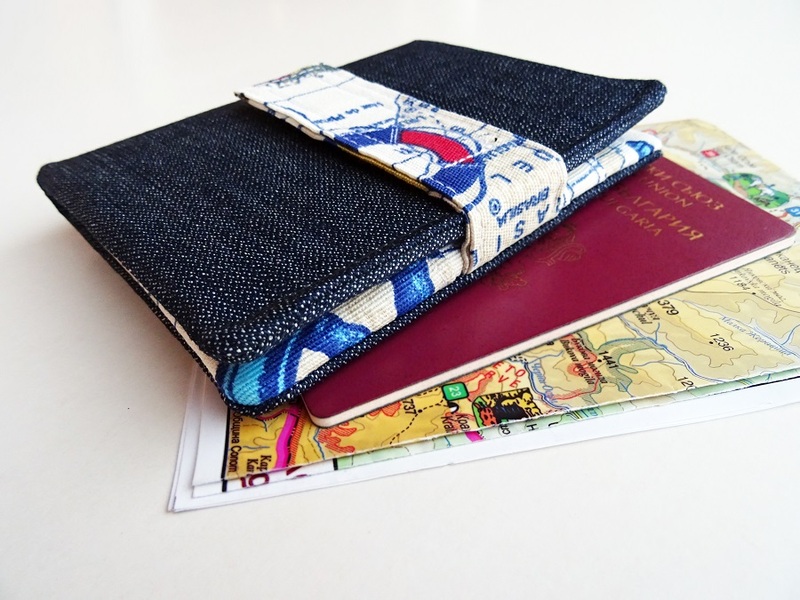 Or how about a passport cover to keep you looking stylish from the moment you arrive at your destination? Traveling with an ebook is lighter than bringing your entire paperback collection. If you don’t mind swapping the smell and feel of real paper for a screen, this option is a real space saver. 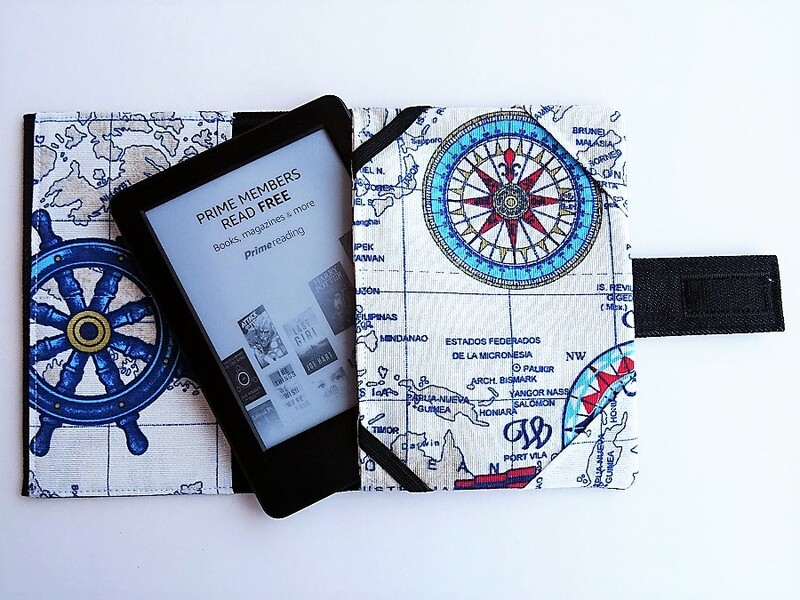 You ebook needs good protection, though; that’s where Handmade Nel’s beautiful case comes in handy.